Monday to Friday - 4 pm till 9.30pm. Enjoy Chaat from 4pm and then Dinner from 5.30 pm. Afternoon 11pm till 9.30pm. Enjoy Brunch, Lunch, Chaat and Dinner. 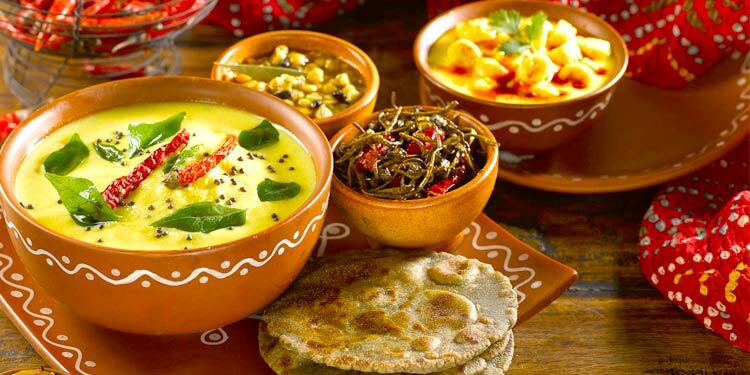 Authentic curries from the state of Rajasthan – unique in its flavours and texture. 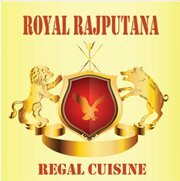 The magnificent land of the royals and cuisine has a close connection and especially if one takes note of the colourful state of Rajasthan.